Luxury Pillow perfect for fussy campers! Know someone that is fussy about their pillow? Then we have the solution! 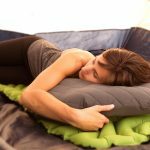 Our luxury camping pillow solves the problem that everyone likes a different kind of pillow. 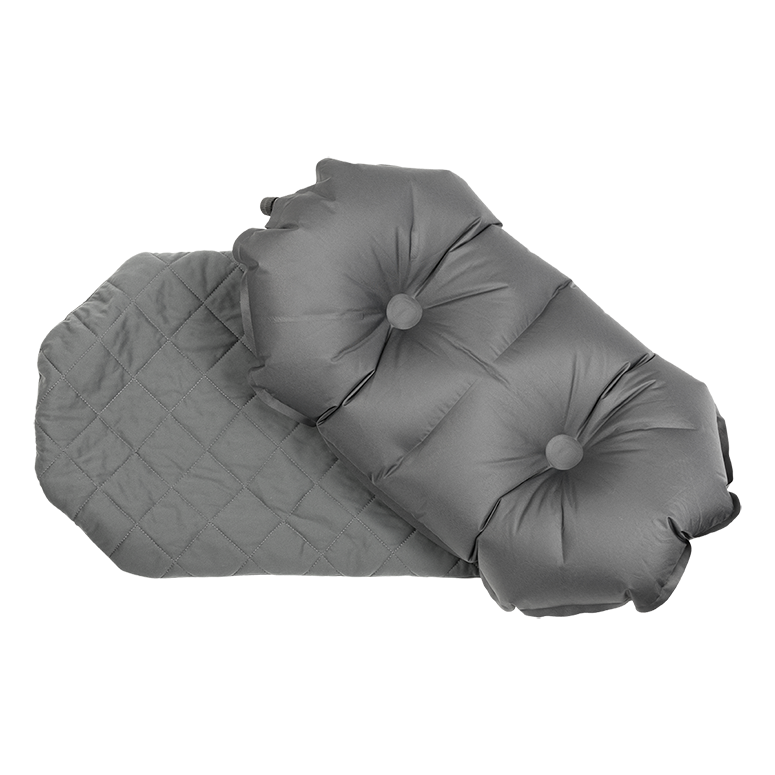 A hybrid of air and polyester, the Luxe Pillow’s ergonomic design cradles your head for supportive, stable sleep. 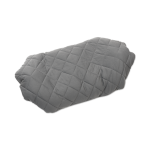 Furthermore the soft outer material delivers all night comfort. 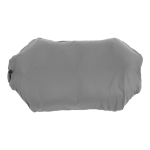 Great for casual camping and light enough for backpackers craving extra comfort. Our luxury pillow is sized almost as big as your pillow at home. 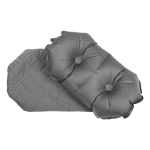 Weighing only 181 grams and packs down surprisingly small, grab our Pillow Luxe if you’re after something luxurious. Storage Bag: A 7.6 x 17.8cm storage bag, sized specifically for your pillow, is included to maintain compactness and provide protection while traveling. Light and Packable: Weighs only 181 grams. and packs to a relatively 7.6 x 17.8cm – about the size of a burrito.